Soviet chess master who was the World Chess Champion from 1963 to 1969. He began formal chess training when he was 12 years old. 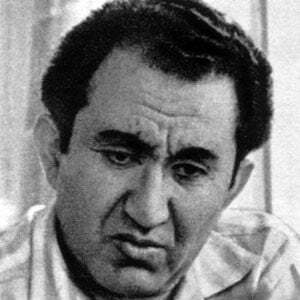 He won the Soviet Championship four times (1959, 1961, 1969, and 1975) and a 2004 study recognized him as the all time hardest player to beat. He was born in the Soviet Union to Armenian parents. He was a competitor of chess master Paul Keres.